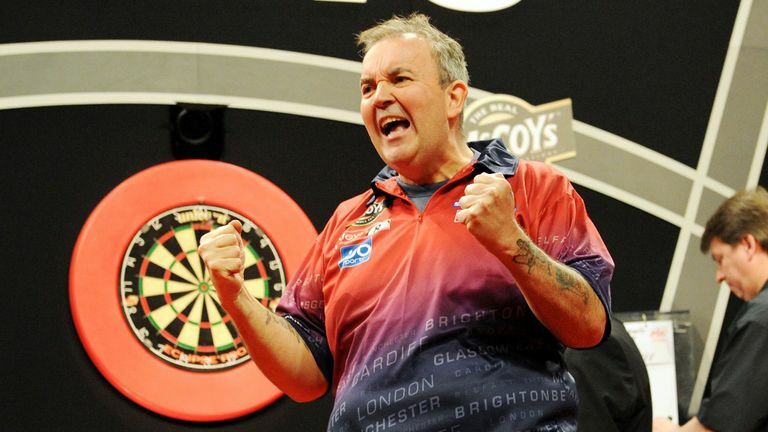 Is itime for a Premier League Darts nine-darter? It's been raining nine-darters on the Pro Tour, with the tally currently standing at seven – but we haven't seen a Premier League perfect leg since 2017. Is it finally time for your favourite player to etch their name into darting folklore on Thursday night, live on Sky Sports? Another Pro Tour weekend saw Ritchie Edhouse, Danny Noppert and Scott Baker add their name to the list of nine-dart hitters this season with Ted Evetts and Ricky Evans also doing the business in Friday's European Tour qualifiers. Michael van Gerwen has already done it twice this year and last Thursday in Dublin promised a Premier League nine-darter before the season was finished. Dave Chisnall, Chris Dobey and Geert Nentjes are the other men to achieve the feat so far and all that should hopefully give this week's Premier League players some inspiration and you can watch every nine-darter in Premier League history in the video at the top of this page.